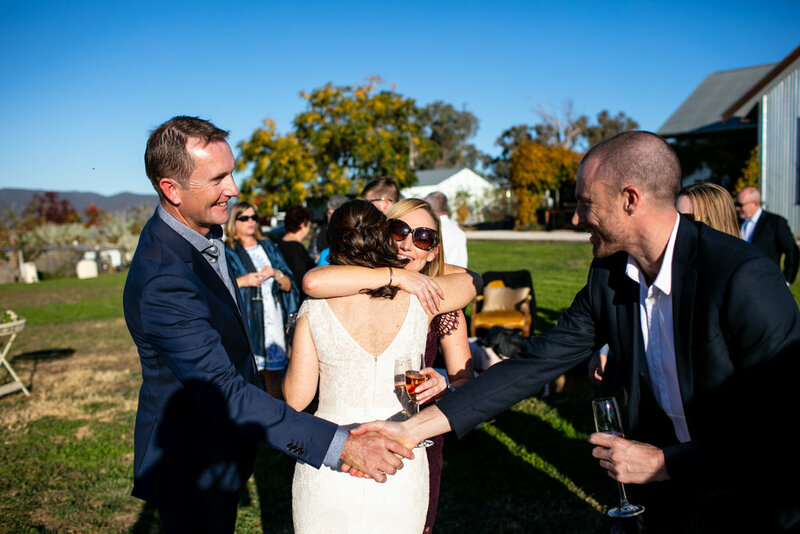 Staying at Peppertree Hill, Michelle and Andy hosted their closest friends and family for their intimate lawn wedding at the Zin House. 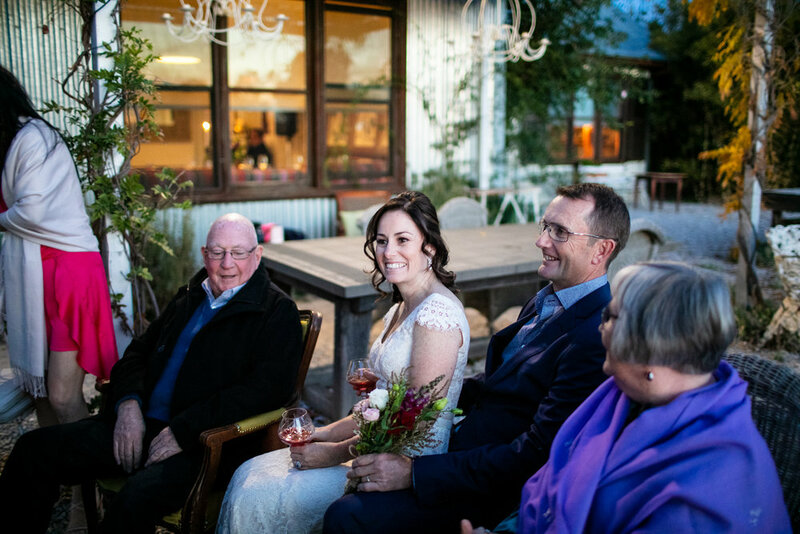 Most of Andy's family flew in from the UK for their gorgeously simple destination wedding in late autumn. 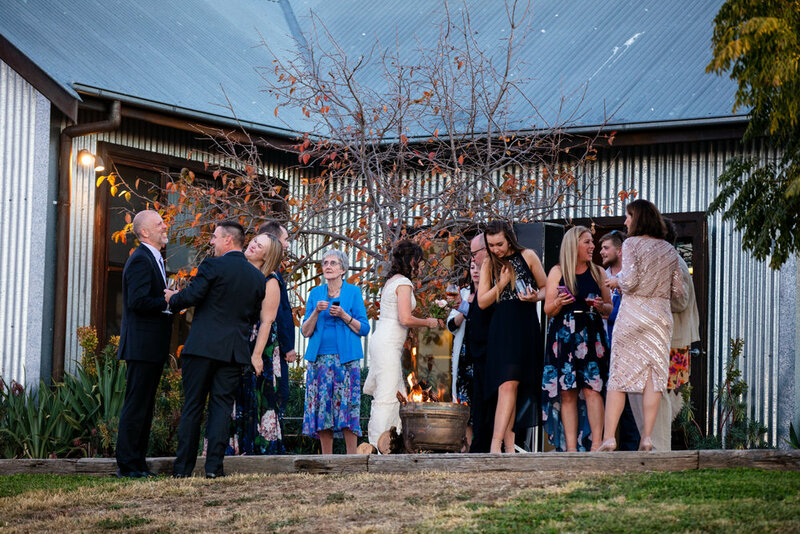 English accents and glasses of delicious Lowe wine were everywhere. 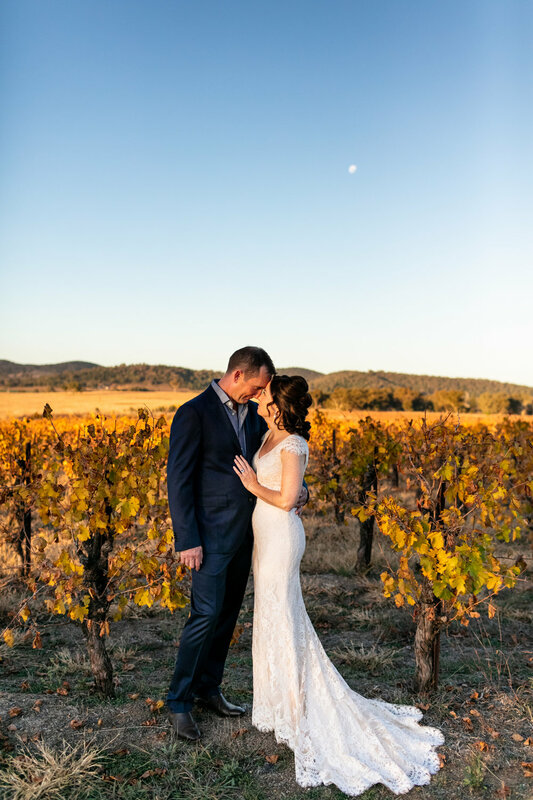 Michelle had her dress custom made by Angela Osagie bridal based in Sydney and it was so beautiful - it fit her perfectly ands you could see she felt a like a million bucks. They chose to focus on good food and great wine, and tied the knot in the garden with a wine ceremony before wandering around the vineyards with me for their portrait session and then joining their guests in the Zin House's cosy dining room for heartfelt speeches and the best pumpkin soup I have ever tasted.